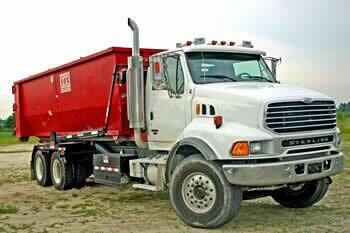 RDS Dumpster Rental strives to make Bethany dumpster rental a simple process. We have multiple roll off trash dumpsters to choose from: 10, 15, 20, 30, and 40 yard dumpsters. These trash containers are perfect for cleaning out your basement, garage, or an entire house. Throwing debris away in a dumpster yourself is simple and gives you the time to be rid of more clutter and trash. Why pay for a junk removal in Bethany, OK? Load the dumpster yourself and save money! 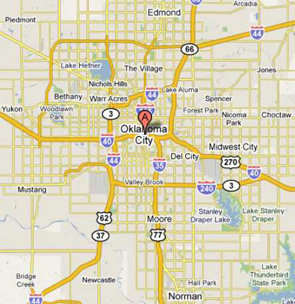 For the best prices and service on dumpster rental in Oklahoma City and Bethany, call (405) 384-4635 today. Call RDS Dumpster Rental Today! Call (405) 384-4635 Today for Bethany Dumpster Rental and all of Oklahoma, Cleveland, and Canadian Counties in Oklahoma. Rent Roll Off Containers in Bethany, for Trash Removal or Construction Waste Removal by Calling (405) 384-4635 Today!